Sarah Fraser won the 2012 Saltire First Scottish Book of the Year for her acclaimed debut The Last Highlander, which in 2016 also became a New York Times ebook bestseller. A writer and regular contributor on TV and radio, she has a PhD in obscene Gaelic poetry and lives in the Scottish Highlands. She has four children. Follow Sarah on Twitter: sarah_fraseruk. And at www.sarahfraser.co.uk where her speaking dates can be found, and regular blogs about the tumultuous Stuart era. Angus Peter Campbell is an award-winning poet, novelist, journalist, broadcaster and actor. Born and brought up in South Uist he spent his teenage years in the Oban area where he was taught by Iain Crichton Smith at the local High School. He graduated with Double Honours in Politics and History from Edinburgh University and since then has worked in the media.In 2001 he was awarded the Bardic Crown for Gaelic poetry. In 2002 he was given a Creative Scotland Award for Literature and in 2008 was nominated for a BAFTA Best-Actor Award for the lead role in the Gaelic film, Seachd. His Gaelic novel ‘An Oidhche Mus do Sheòl Sinn’ was voted by the public into the Top Ten of the 100 Best-Ever Books from Scotland in the Orange/List Awards. I am a poet, novelist, short story writer and editor, writing in English and Scots. I was born in Kent in 1958, but grew up in Bridge of Allan, Stirlingshire from the age of six. I studied history at Edinburgh University.My first book, a collection of short stories, was published in 1991, and since then I have published more than twenty books, for both adults and children. From 1993 to 1995 I was writer-in-residence at Brownsbank Cottage, the former home of the poet Hugh MacDiarmid, near Biggar in Lanarkshire. I am a founder, editor and a contributing author to the Scots language children’s imprint Itchy Coo. I set up the pamphlet-publishing imprint Kettillonia in 1999 but spend most of my time now working on adult fiction and books for bairns in Scots. 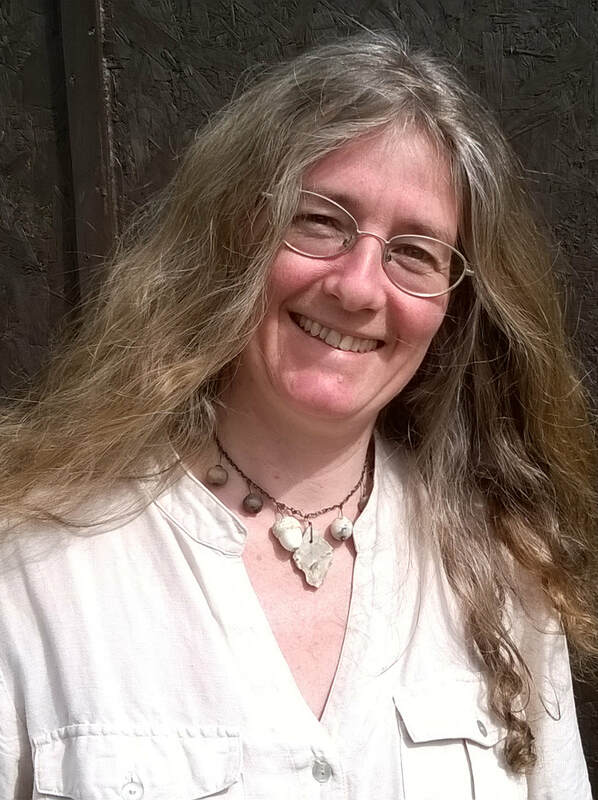 ​Mandy is a writer based in Assynt, in the north-west highlands of Scotland. her work is varied in style and format, including poetry, fiction and non-fiction and it is mostly concerned with nature. Trees feature a lot, as do bears, and paper, and my latest obsession is sailing, so expect more of the sea in future. But she's not just a nature writer; people intrigue her, the way our minds work, how our relationships shape us, and how we express ourselves in words, music and images. Time is another important dimension of her work: both human history and the deep time of geology and evolution. a non-fiction book, Paper Trails - from trees to trash, the true cost of paper. My current project is a historical novel, set in the Iron Age. Situated in the historic market town of Dingwall, Highflight second hand books contains a stock of books of local interest, Scottish books, books on history, travel writing, volumes of folio’s, reference books, books to suit all ages on many subjects including military history, natural history, biographies and transport, aviation being my specialism.There are books to satisfy the general reader and books to meet more specialist needs. May I welcome you to my e-commerce store which I am sure will build on my successful shop opened in 2011 and continue the quality and service you have come to expected at Highflight Books.